Yes, you can wear urdhavpundram if you belong to advaita line. It has strong traditional evidence for it. If you can do a bit of light reading, look at this link. This is from the interview/discussion recorded between a Japanese professor and the late pontiff of Kanchi mutt, H.H Sri Chandrasekharendra Saraswati. 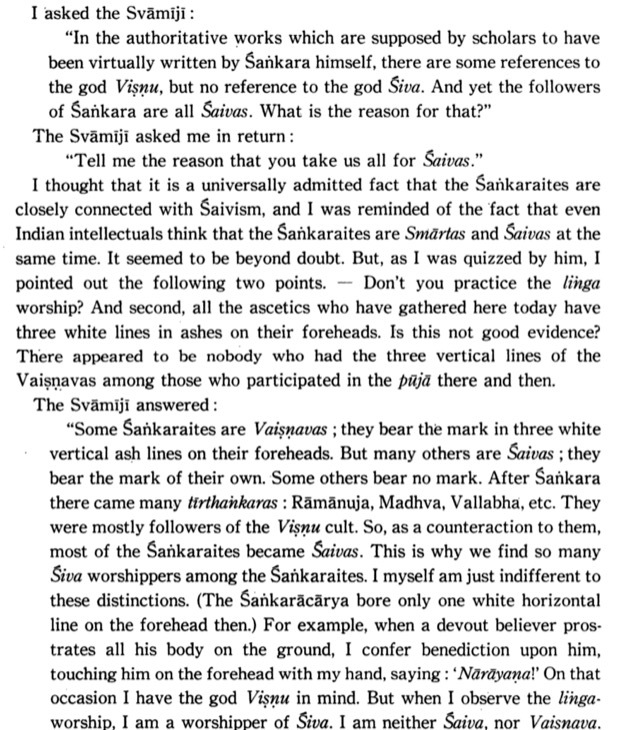 There were Vaishnavites who would not even enter a Siva temple – teevra vaishnavas – but who were yet followers of Advaita philosophy. They will not touch bhasma (sacred ashes) and will put on their forehead and body only the vertical marks, proclaiming their devotion to Vishnu. It goes without saying that that those were what we know as Smartha Vaishnavas. However, personally, I haven't seen any advaitin who refuses to enter other temples. What I describe next is personal experience. I am from a tamil speaking smartha family with roots in Kerala. And for as long as I have known, my family and my ancestors even in extended families all have donned only the urdhvapundram using gopi chandanam, in long "U", with a finger's gap, stretching from between the eyebrows to the hairline or beyond. Or a truncated "U", like a an elongated crescent. There are many clans which still follow that tradition of wearing urdhvapundram. However, the history and tradition has been so corrupted that I was accused of being a madhwa brahmin once by a kanchi mutt follower, who at that moment clearly showed that he was ignorant of his own acharya's teachings and his traditions. The topic has lot more details, and associated controversies, all of which are out of scope for this question. Is 'Why is there suffering?' a valid question according to Advaita philosophy? Is there any difference between Advaita philosophy of Adi Shankaracharya and the Advaita philosophy of Sarvepalli Radhakrishnan?